I copy the Jomsocial ccs for Kunena, I get some stuff to work, but I can't figure out how to box in the user avatar section like the jomsocial. 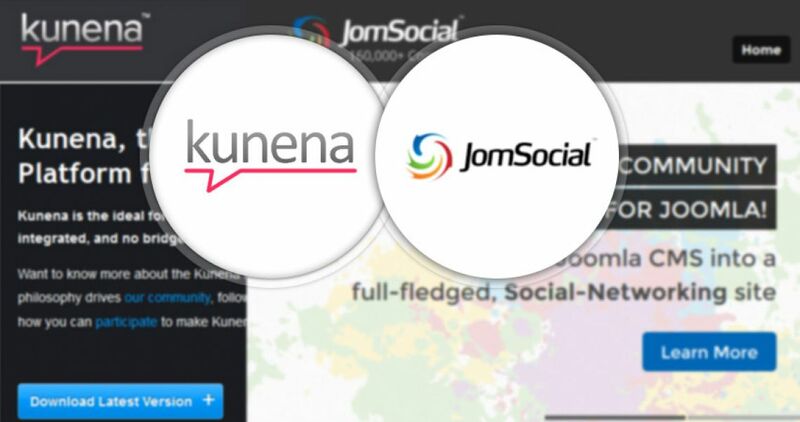 Hi, Trying to find documentation about Kuena and JomSocial Group Integration but I can find any. 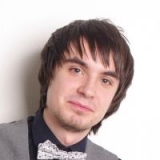 Is it possible to create a link between a JomSocial Groups and a specific Kunena forum? I.e. ensure that only members see and can participated in the forum? @[[5532805:contact:Anders W.]] it's a great plugin and integration, we still utilize it on an older site. Need help with JomSocial? Our support forum with over 100,000 members can help. I used the plugin years ago and was excited for about 6 months but it was difficult to keep up pace with update joomla/update jomsocia/ update jskunena. I sure miss it.